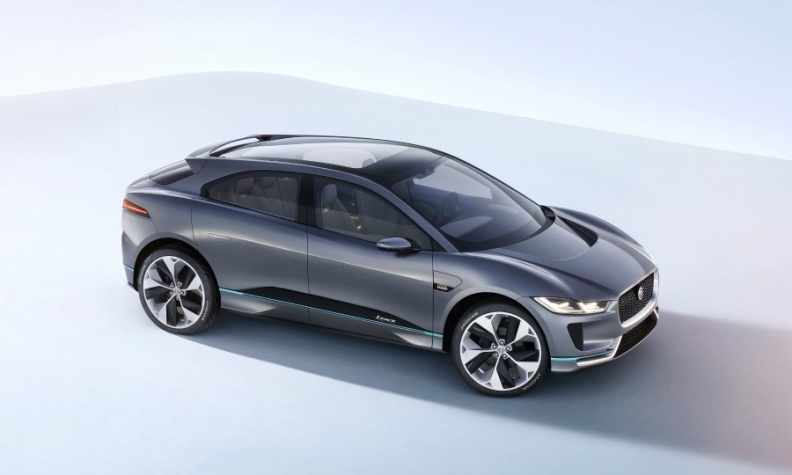 EVs from European automakers, such as Jaguar's I-Pace, will offer stiff competition to Tesla. MUNICH -- Elon Musk started Tesla with a goal of accelerating the switch to electric cars by about a decade. That wish is now catching up with him. Starting with Jaguar's I-Pace crossover and later this year Audi's e-tron, virtually every major automaker is rolling out stylish, sporty EVs in the mold of his Models S, X and 3. Unlike Tesla, they have roughly a century of experience launching models every few months and can spread development costs across a broad portfolio. "The vehicles I've seen are far superior to anything Tesla has," Mike Jackson, CEO of U.S. vehicle retailer AutoNation, said on an earnings call Tuesday, referring to the electric lineups from Tesla's premium rivals in Europe. "They are in a massive pivot and shift away from diesel investment into electrification in both pure electric and plug-in hybrid." While Tesla which reported first-quarter earnings on Wednesday, has welcomed competition, it's coming at a tumultuous time. Production issues for the less expensive Model 3 -- the key to bringing EVs to the masses -- and the company's cash burn will be the main issues for Tesla's fervent believers and detractors to chew on. The company burns through more than $6,500 every minute, according to data compiled by Bloomberg. Jaguar's I-Pace SUV has been available for order since last month, but Tesla's stiffest challenge will come from Germany. 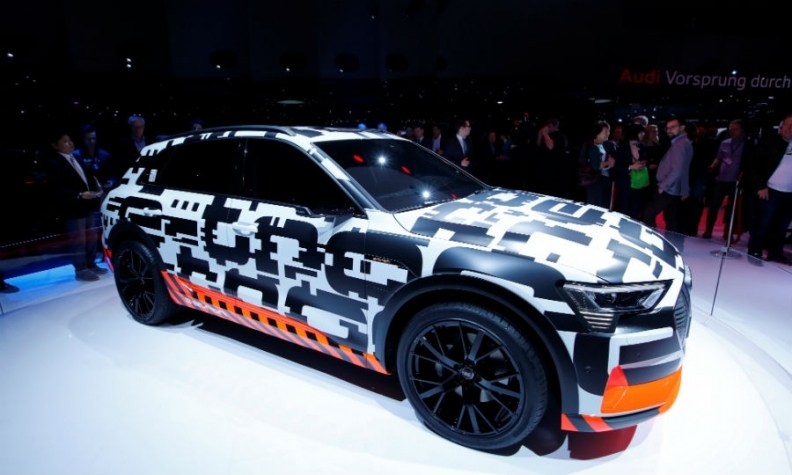 Audi showed an e-tron prototype at the Geneva auto show in March. An array of competition is heading for dealer showrooms -- from Volkswagen's I.D. family, aimed at the mass market, to the Mercedes EQ C crossover and Porsche's Mission E, both coming next year. Porsche last week upped its forecast, saying sales of plug-in and electric cars would make up half of total deliveries by 2025. Audi is already taking deposits from potential customers in key European markets for the e-tron, its purpose-built electric vehicle that will be unveiled in August in Brussels where it will be built. Even so, Tesla is set to remain a force in the electric vehicle market, according to IHS Markit. It's persevering, and doesn't show any sign of letting up, according to Stephanie Brinley, an analyst with the researcher. "Tesla has a good starting point, and new competition doesn't negate Tesla," she said.